The global population ages 65 and above is expected to grow up to 16 percent by 2050. An increase in life expectancy does not necessarily mean an increase in the quality of life or health of the individuals. As such, interest is high around ingredients that support healthy brain function in areas such as mental fitness, memory, mood, concentration, attention and stress-management. 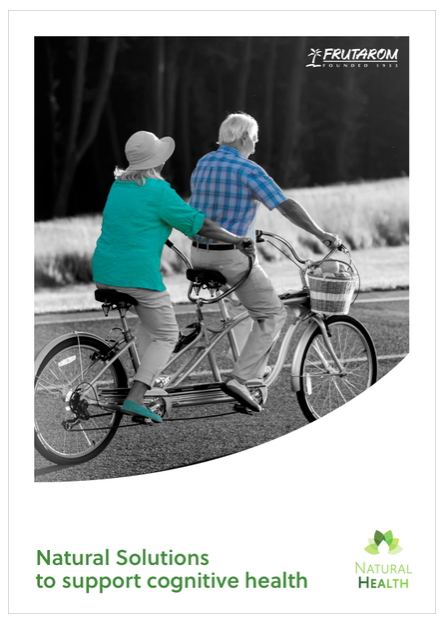 This white paper by Frutarom explores two of the company’s key cognitive health ingredients, Neuravena®, an exclusive green oat extract, and Sharp•PS® phosphatidylserine (PS). Age-related memory decline may start around age 30 and become evident by middle age. Neuravena branded green oat extract was indicated in aiding acute improved cognitive performance. The effect of PS in supporting brain function has shown to be cumulative and sustained. 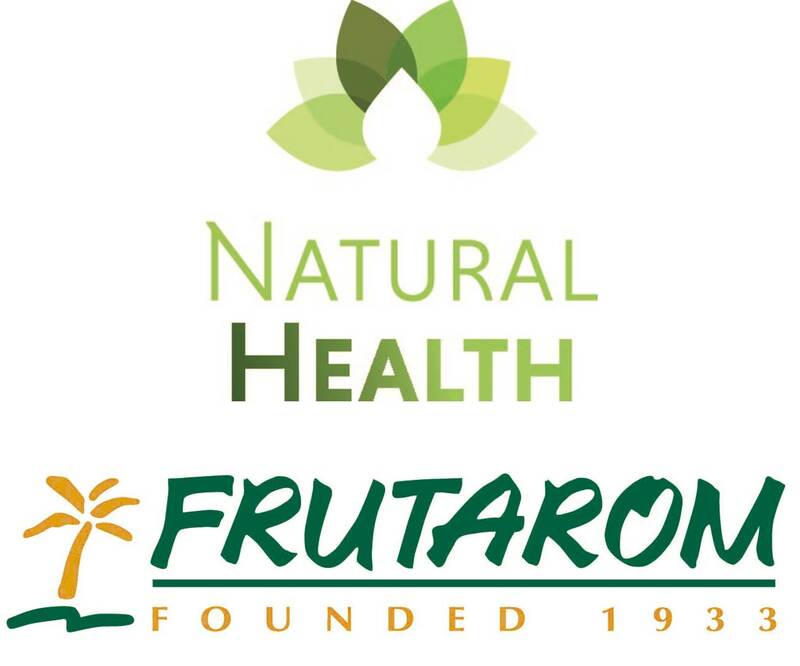 Frutarom Health’s regulatory, application and formulation support, along with our proprietary science, comprehensive market knowledge and global capabilities, place us in the top tier of companies ready to help you, our customer, gain a competitive edge in a dynamic health landscape.